I’m honored in this show to have been able to speak with and interview Todor Yotoz and Bishop Tsevatan Gardaski of the modern Thracian church. 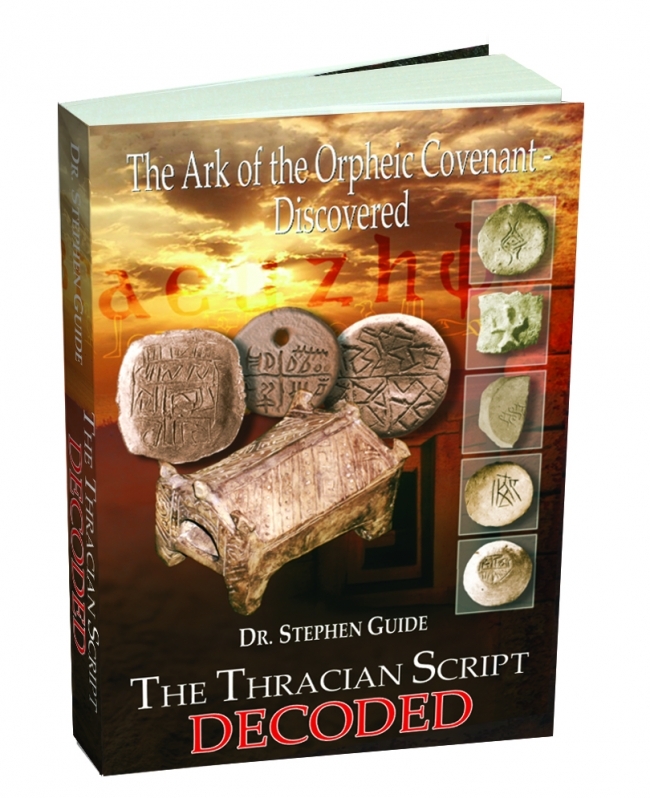 We spoke about how the Bishop and his brother Dr. Stephen Guide’s work on deciphering the most ancient pictographic language in the world, the Thracian script was accomplished by them. We also covered in great detail how it was that they were able to gather in collection the ancient manuscripts that were later published by them as the Thracian epistles and the Thracian Chronicles. Please consider donating to the Thracian church to help with the translations of these materials into English.